Tapping into other dimensional energies is not everyone’s game ! 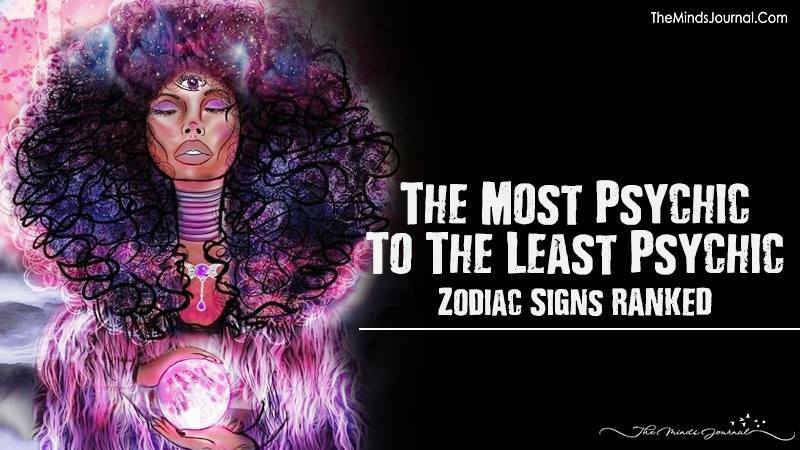 Ranked below are the zodiac signs from most psychic to least. If you have suspected the presence of such powers in you, research, read and try; do not hold back. This is the most sensitive of signs, emotionally and mentally speaking. They are more often than not, empaths; that is, they can feel what is wrong with people around them just by seeing them. The sign moreover is ruled by the moon, the source of all magic and sorcery. This is the sign that can trust their guts the most. Also, they might not be able to provide explanations for everything they say/feel, but like your mother just knows what’s wrong with you, just by looking at your face, they too, just know. No wonder they are also considered the most motherly of the signs and have been known to be very nurturing. 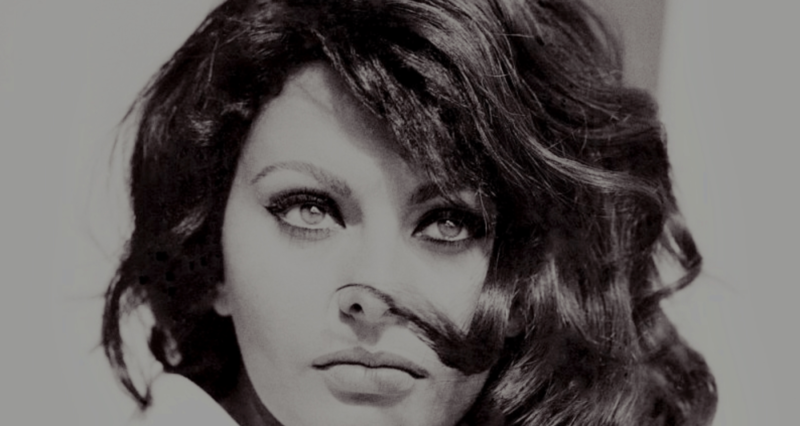 When one says someone is connected to nature, it doesn’t apply to Virgos: They ARE nature in a human form. They can easily connect with anything living around them. This ability makes them very discerning individuals and very sensitive to others’ feelings. They have a way, inexplicable like Mother Crab, of knowing the truth; just knowing it. Hence it is NOT advisable to betray one behind their back. They WILL know. These are the dream-psychics. They also enjoy their dreams more than most of the other signs. They have been known to have healing and empathetic abilities. Your methods of expression maybe cryptic but your powers aren’t. Your greatest ability is to be able to zone out and meditate on a situation for extended periods on time. This gives you not only a lot of insight but a more or less fair idea of the trajectory in which the future will play itself out. This is really the start you need to harness your psychic abilities. Also, the moments in which you seem the most detached from life, and depressed are the moments when you most in touch with your psychic abilities. They do not talk of their powers mostly out of fear of being relegated and ignored. They are prone to have heavy visions which they can easily interpret and find the meanings of. I know this doesn’t seem germane to the cold and more than often aloof personalities of Capricorns, but believe me, they are nodding alright. So, 1) Fix your post, please. 3) May The Creator Bless You and Keep You. Love and Light.